Gionee are not taking it easy these days. 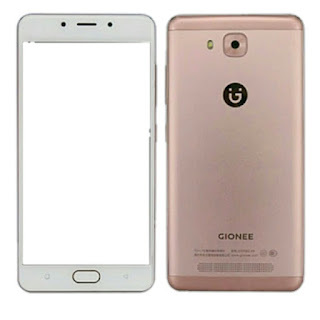 not long ago a Gionee smartphone was certified to come with 7000mah of battery and now another powerful Gionee is here. Will this be a Gionee monster Smart phone let see!!! The Gionee F5 Has Been Certified By Chinese Telecommunication Authority. 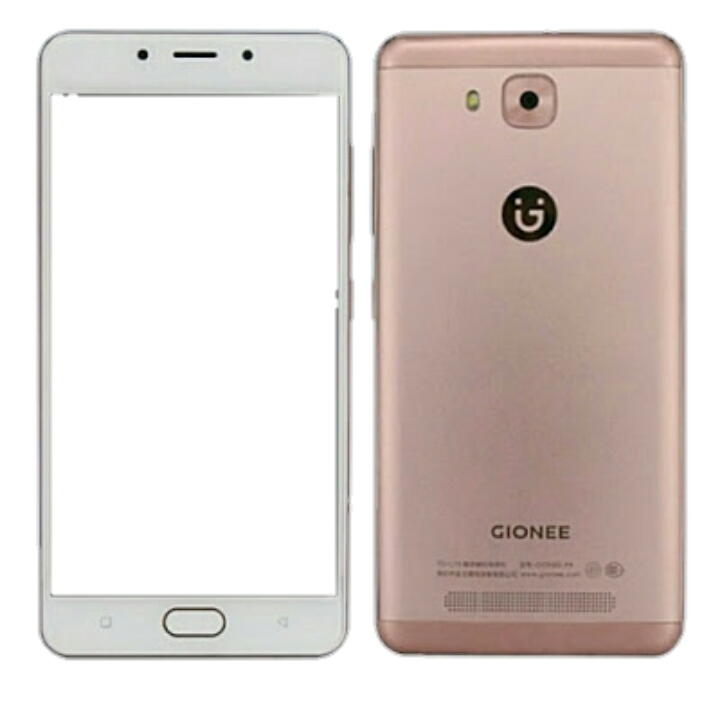 Here are some highlighted specification of the Gionee F5, full specification will be updated. "Bookmark this page and check back latter, for the update". Offer you new products no give aways price, None of this product are negotiable, call to book down yours buy one of our products get instant gift like power bank, headphone, 32GB memory card. we make delivery to the 36 state in Nigeria. Delivery is free but in some state delivery fee Apply, price list of available products …..